The Harvard Health Publications / Medical School just published an article on June 8, 2016 where they talked about the connection between opioid crisis and physician burnout in this country. You can read the entire article “The opioid crisis and physician burnout: A tale of two epidemics” here. Ever since I started working with physicians, I always saw and pointed out the connection between the well-being of the healthcare provider and the well-being of the community of the healthcare providers. It is difficult for physicians to provide excellent care, including correct diagnosis and treatment options when they are stressed out, running behind, feeling time pressure, and lacking energy due to a lack of sleep. Statistics published by the Mayo Clinic in 2015 confirmed that more than 50% of physicians in this country experience at least one symptom of burnout. The suicide rate among healthcare providers is greater than the one of the general public. Physicians spend long hours in their practice and use evenings and personal time on weekends to catch up with paperwork. And so as the article states, some of adult primary care physicians may not have the necessary time or the emotional strength to address a patient’s pain issues with non-opioid alternatives when the medication got the job done in the past. And I also heard from many physicians where patients demanded an opioid medication even though the doctor suggested an alternative. But the fear of receiving a complaint or low satisfaction rating by the patient (which now has an impact on reimbursement and, if this happens too often, a phone call from the administration) made them decide to go the path of least resistance. 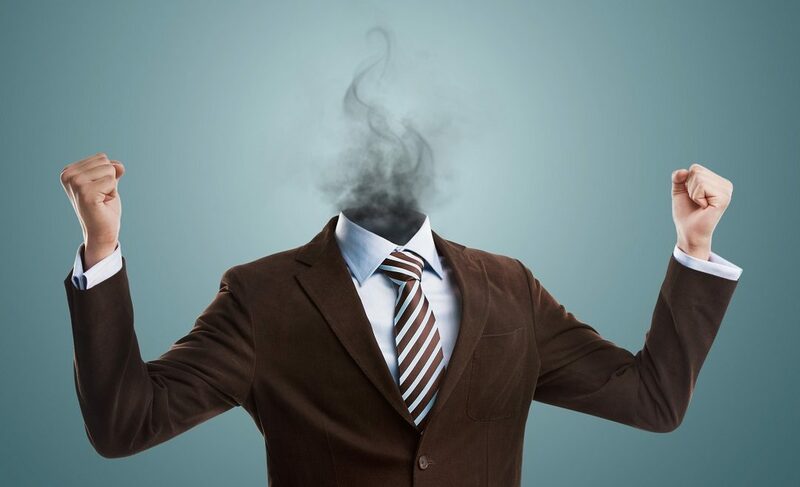 The statistics of burnout, long workdays, and suicide include physicians in leadership positions, such as department chairs, directors, practice owners, partners, etc and the impact of their burnout is even greater. The emotional well-being, enthusiasm, and leadership have a direct impact on the people they lead. I have talked with a lot of physicians who left a hospital or private practice because of the influence and behavior of their immediate leaders. These leaders had anger issues, they didn’t know how to address a conflict effectively, they made promises but never met up to them or at least communicated when they couldn’t be kept, they had addiction problems that were not addressed even though they were openly known and so much more. Now some of these behaviors can be traced back to burnout, emotional exhaustion, or stress and others are caused by a lack of leadership competencies, awareness, and personal leadership. And so while healthcare organizations need to be more proactive when it comes to the well-being and burnout prevention of their physicians, they equally need to focus on the personal leadership and emotional well-being of the physicians who are in a leadership position. Healthcare organizations lose a lot of money each year due to physician turnover that was heavily influenced by the behavior and leadership style of physicians. At the end, these shortcomings have an impact on the entire community.